Celebrating the 10th anniversary of a band is always something to look forward to! Fans just celebrated Minus Jinsei Orchestra&apos;s 10th anniversary but now the band has sad news for everyone: the members will go separate ways as of next summer. 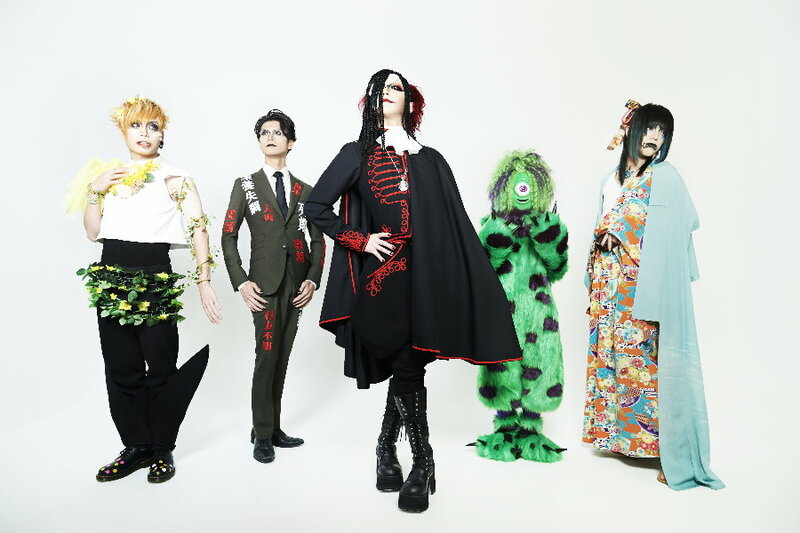 Minus Jinsei Orchestra announced via its website that they will disband on June 2nd, 2019. They explain that guitarist Motoharu wanted to depart from the group, so they had several conversations about the future of the band. During that time also the other guitarist YuKkE decided to depart. Since for the members the current form of Minus Jinsei Orchestra is the best, they don&apos;t think they can continue with only the remaining members.